The advent of tool making has long been associated with the expansion of grasslands in Africa. I am currently collecting data for my dissertation. 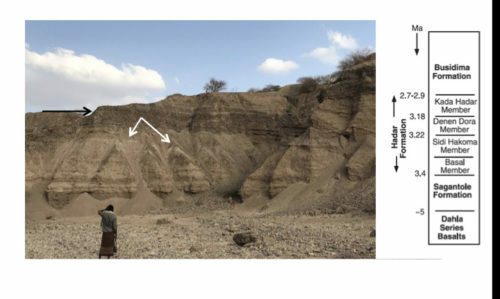 My primary objective is to reconstruct the paleoenvironment at Gona, Ethiopia, between ~3-1 Ma. This time period spans the origin of our genus Homo and evolution of Homo erectus, and provides evidence of increased behavioral complexity (stone tools), brain expansion, and the acquisition of large nutrient rich food sources (animal carcasses). Due to the scarcity of fossil and artifact-bearing deposits little is known about the paleoenvironment during this time. Gona has the longest record of Early Stone Age (ESA) archaeology including the earliest stone tools (Oldowan) and evidence of carcass processing at ~2.6 Ma, and among the earliest Acheulian assemblages at 1.7 Ma. An untapped resource of mammal fossil remains provides a unique sample for analysis to better understand this critical time period. My main objectives are to reconstruct the paleoenvironment at Gona between ~3-1 Ma, to make inferences about how hominins were utilizing the paleolandscape and interacting with mammalian communities, and to test whether the environment was influential in the development of stone tools. I will collect community assemblage, ecomorphological, and stable isotope data to reconstruct habitats throughout six geologically distinct time bins, and analyze them temporally and spatially in association with stone tools. As part of the Gona Paleoanthropological Research Project my study will complement and contribute to ongoing taphonomic, lithic, and geologic studies to provide a significant contribution to better understand the origin and evolution of stone tool technology, a key innovation that is linked to behavioral and cognitive advances that led to the evolution of our species. Amanda Leiss is going into her fifth year as a graduate student in Anthropology at Yale University studying paleoecology. 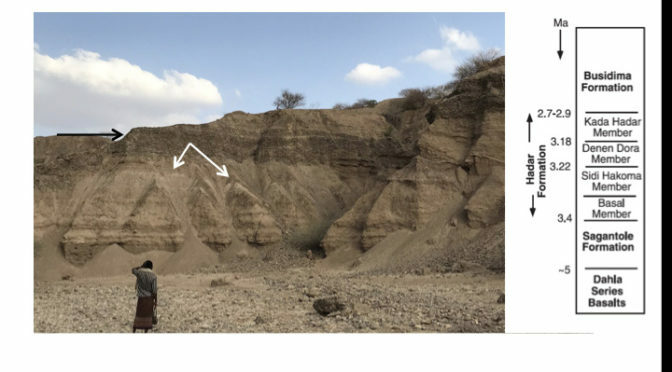 She is a member of the Gona Research Project and the Baringo Paleontological Research Project (BPRP) and has been working in the East African Rift valley since 2010. 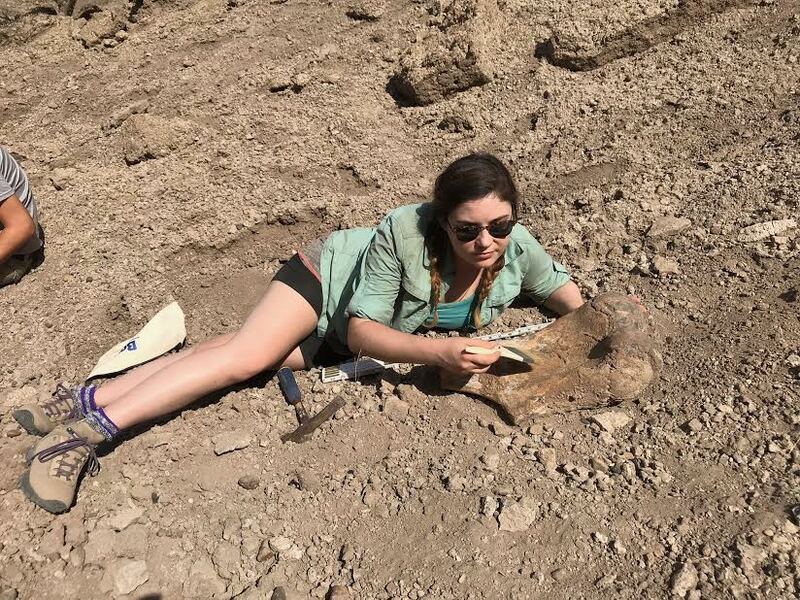 Her dissertation research focuses on reconstructing the paleoenvironment during the Early Stone Age between 3-1 Million Years to search for patterns of environmental change and/or habitat use by hominins through the Oldowan-Acheulian transition.